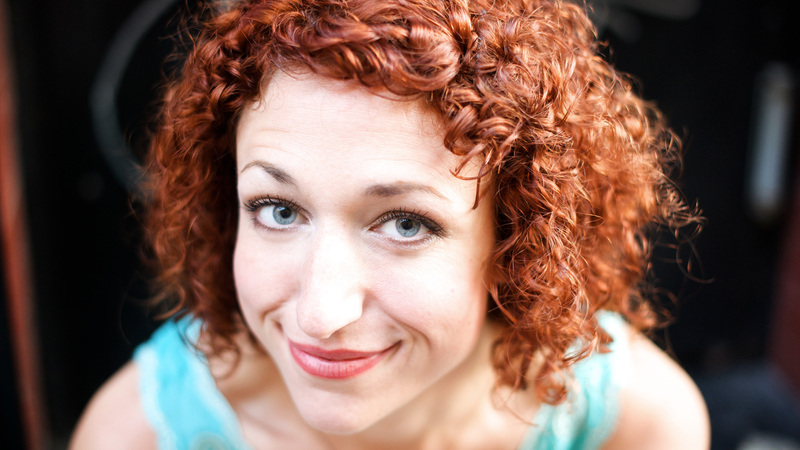 Jenn Dodd is a Circle in the Square Theatre School graduate and an Andy Kaufman Award finalist. With over 50 characters and impressions under her belt, Jenn has performed on stages and festivals across the U.S. Including NY Solocom, DC Sketch Fest, Boston Arts Fest, Charleston Fringe and Dallas Fringe where she won “Best Show” and received a “Best Actress” nomination for her one woman play. Jenn has made appearances on TruTV’s “Friends of the People” and most recently joined the cast of the Off-Broadway production of “The Gong Show Live” wherein she plays multiple original characters. Her work has been featured in the Huffington Post, Mediaite and Gothamist. Jenn can be seen regularly with her sketch group, The Uncanny Valley, at the Peoples Improv Theater and UCB Theatre.